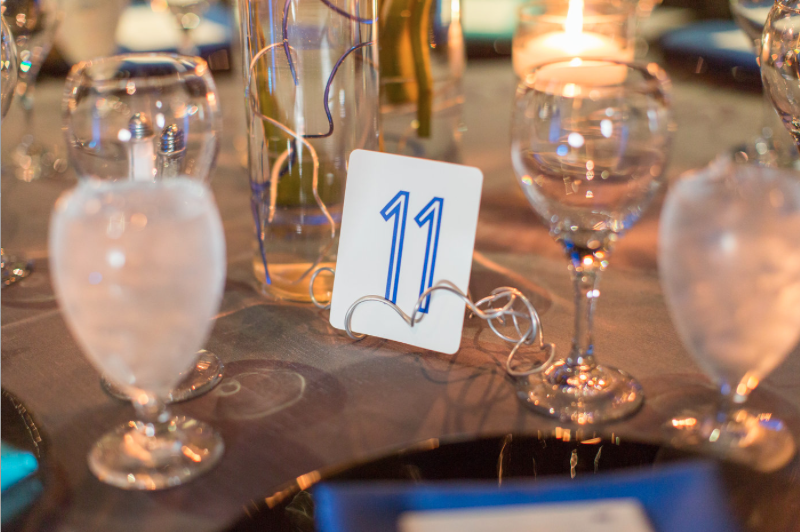 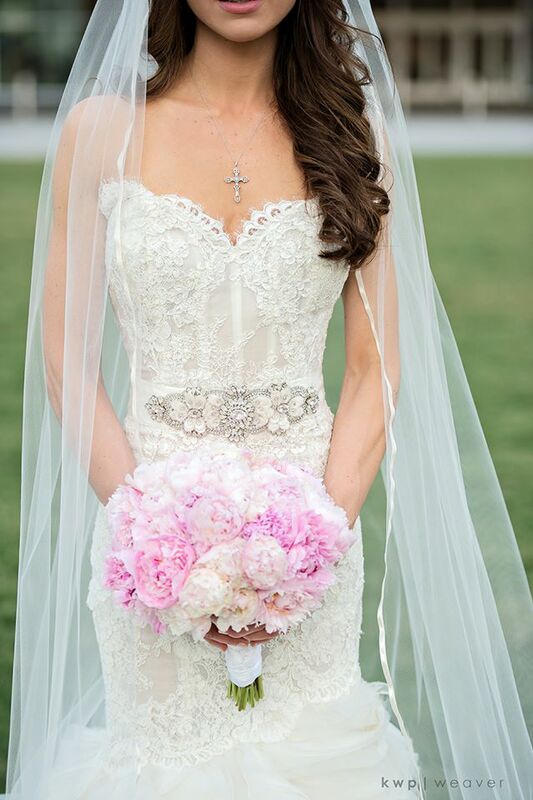 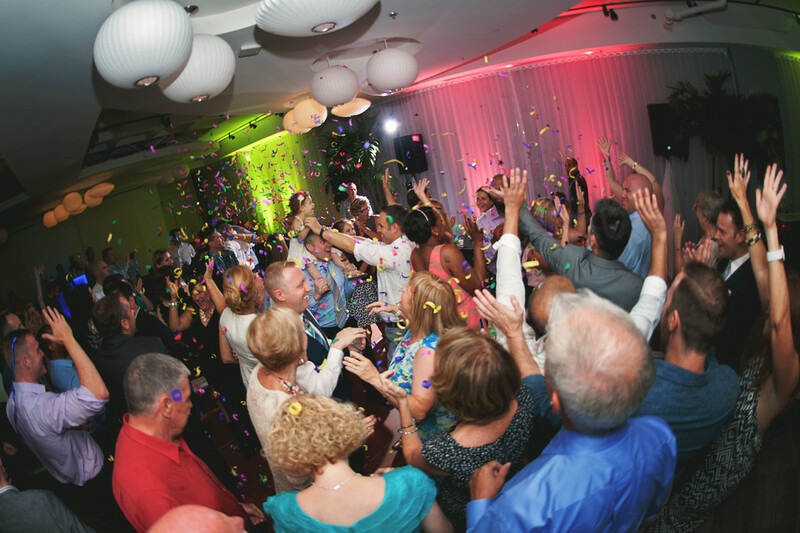 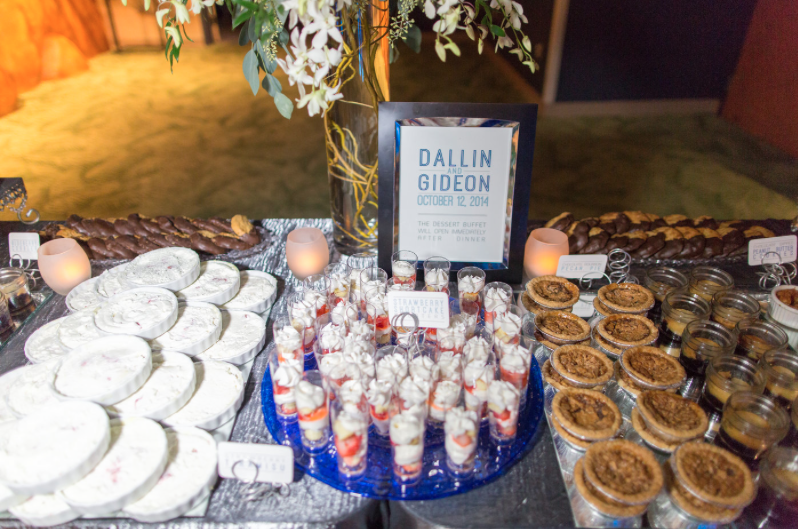 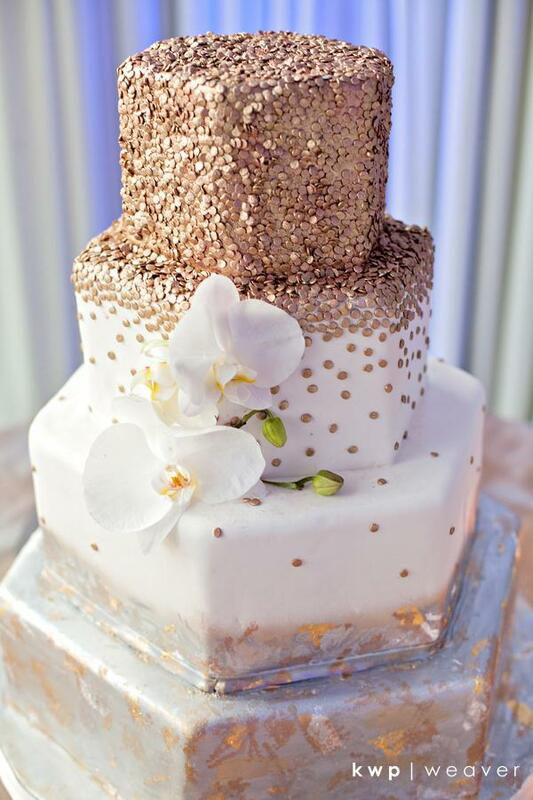 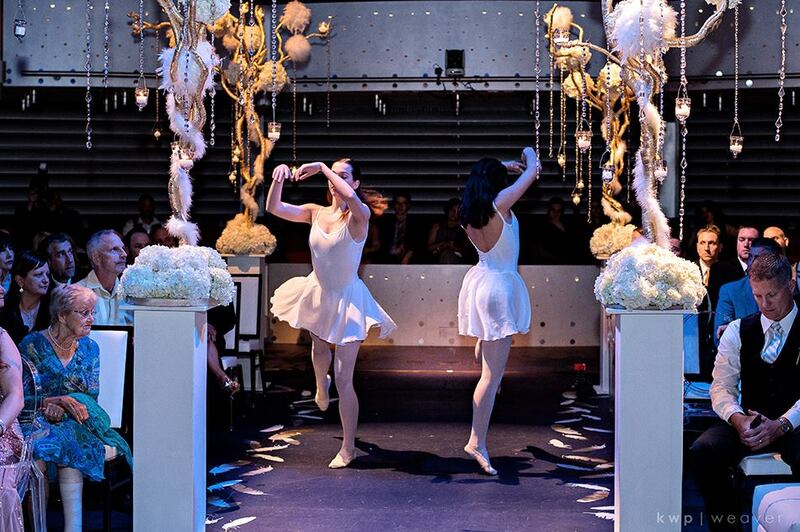 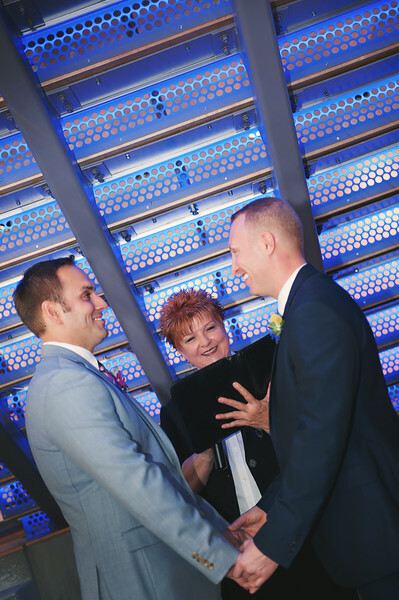 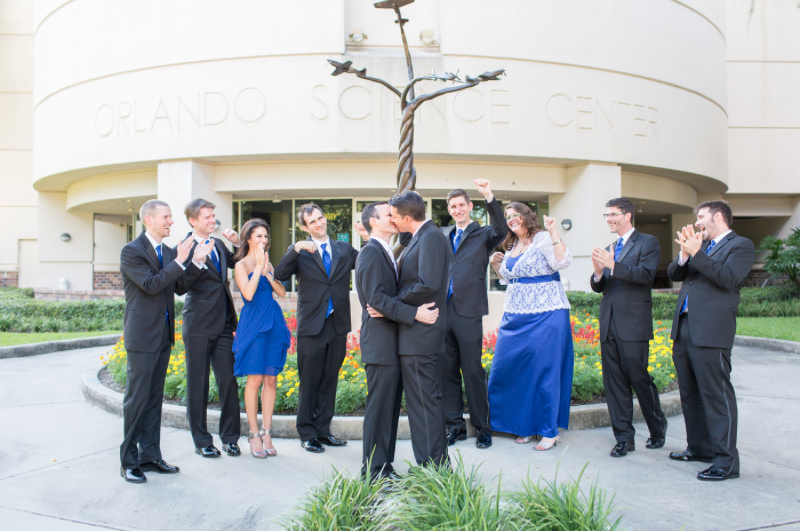 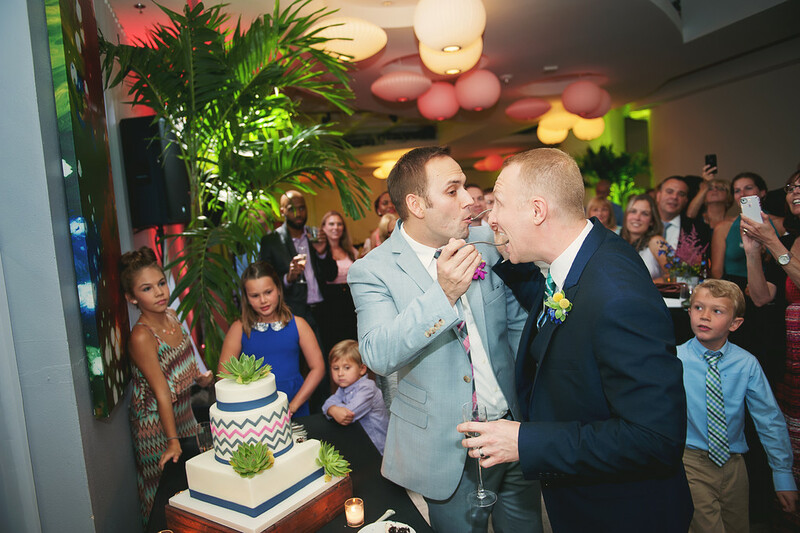 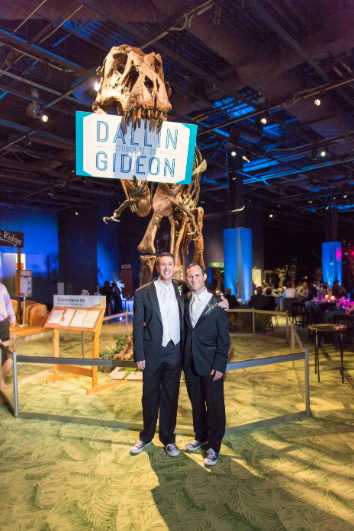 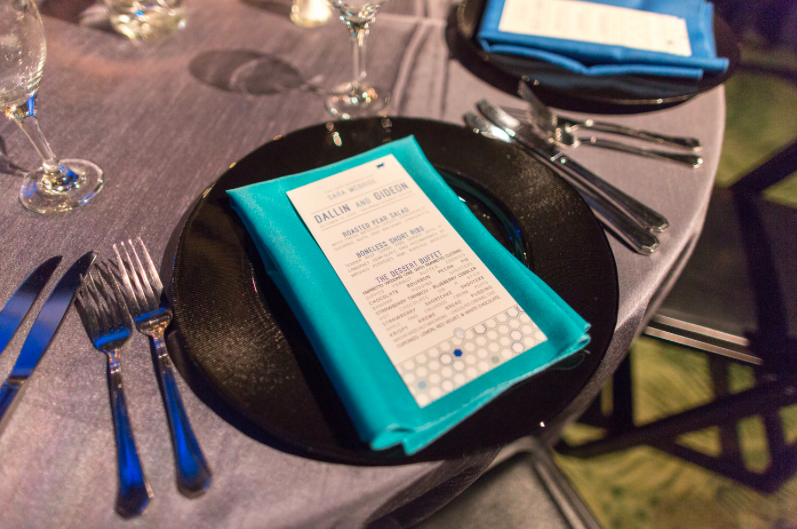 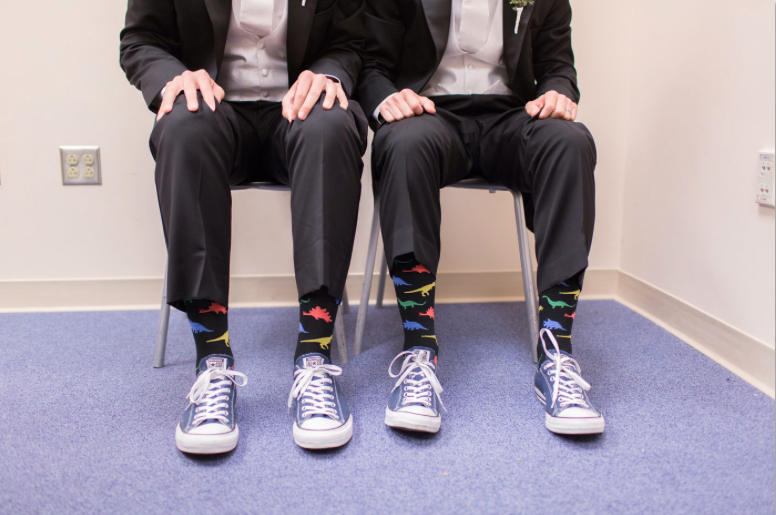 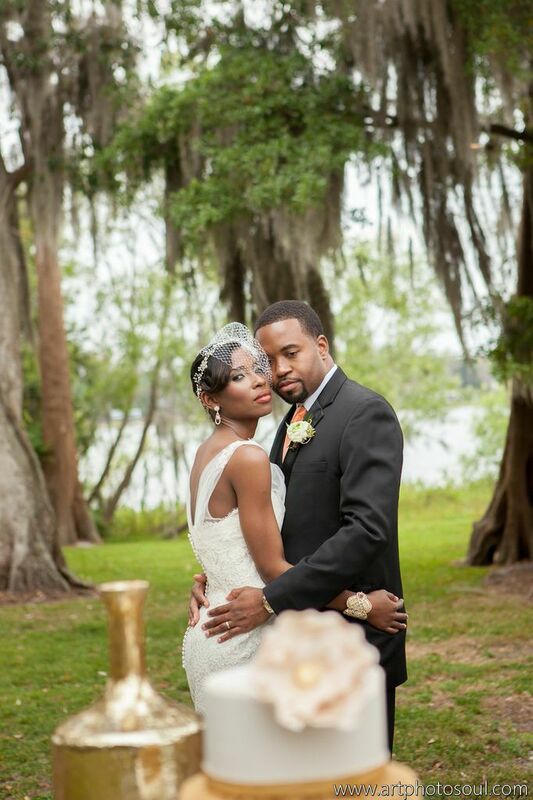 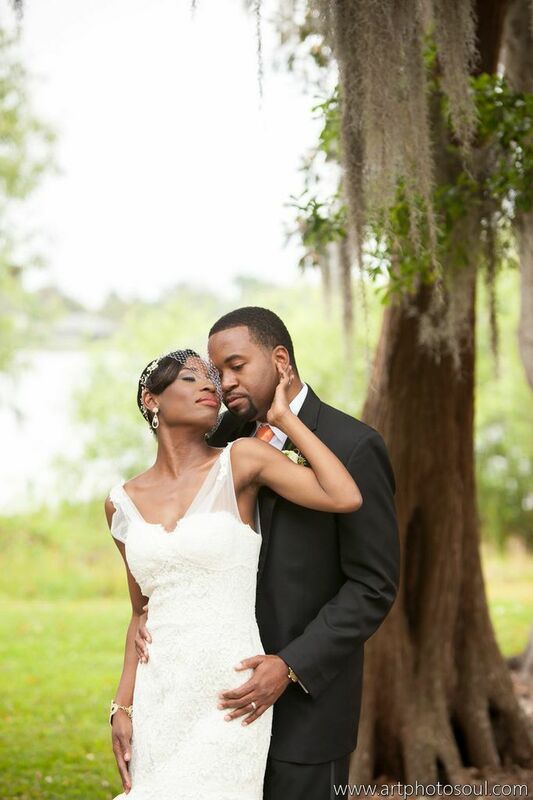 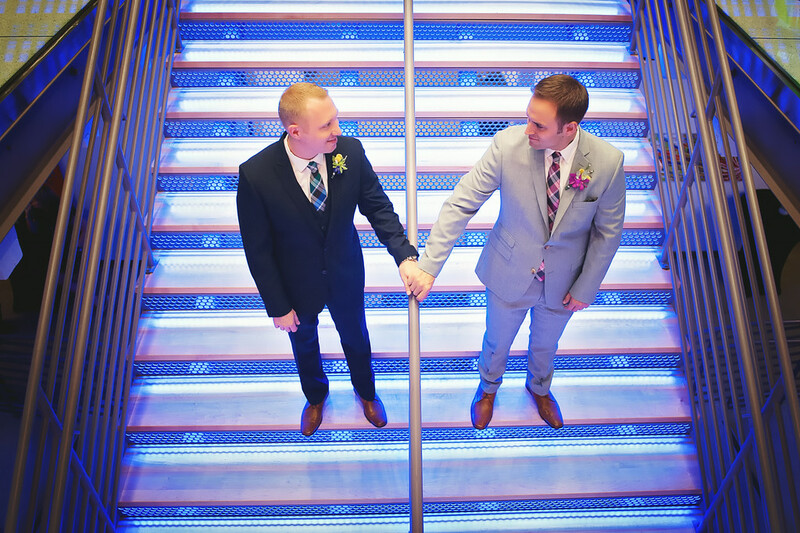 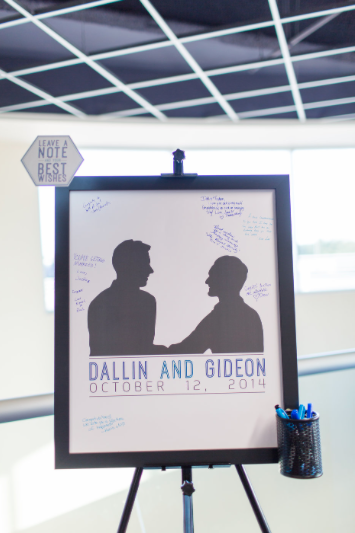 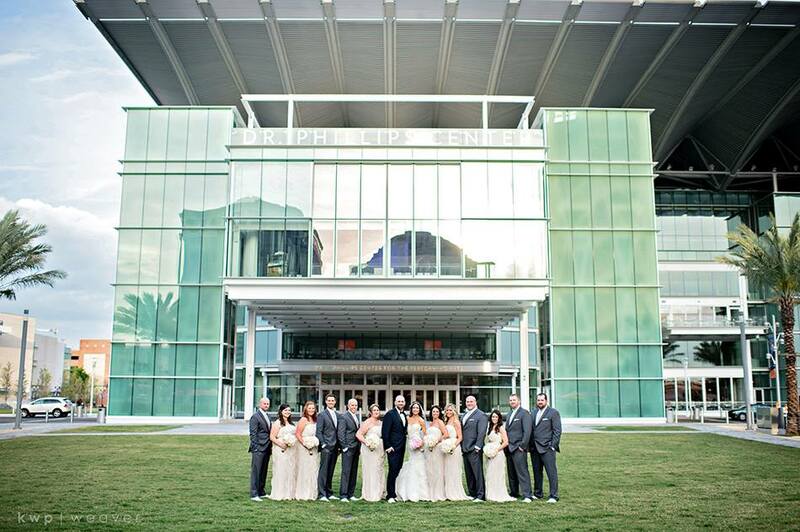 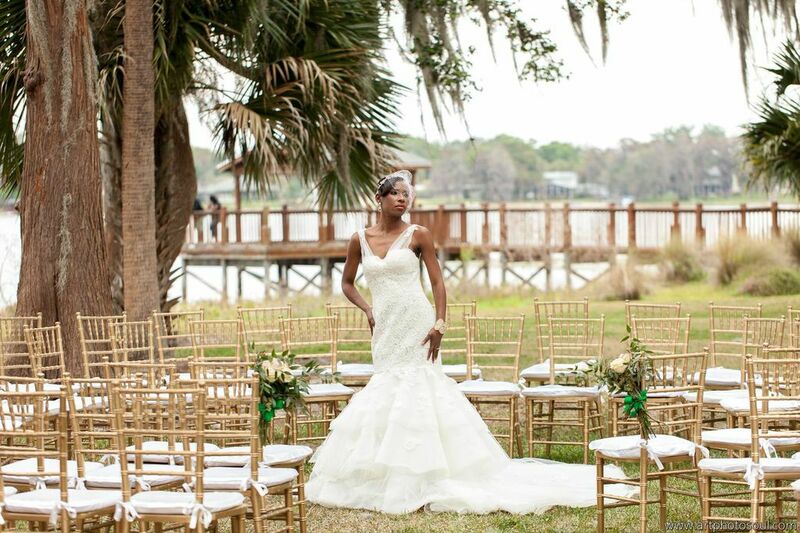 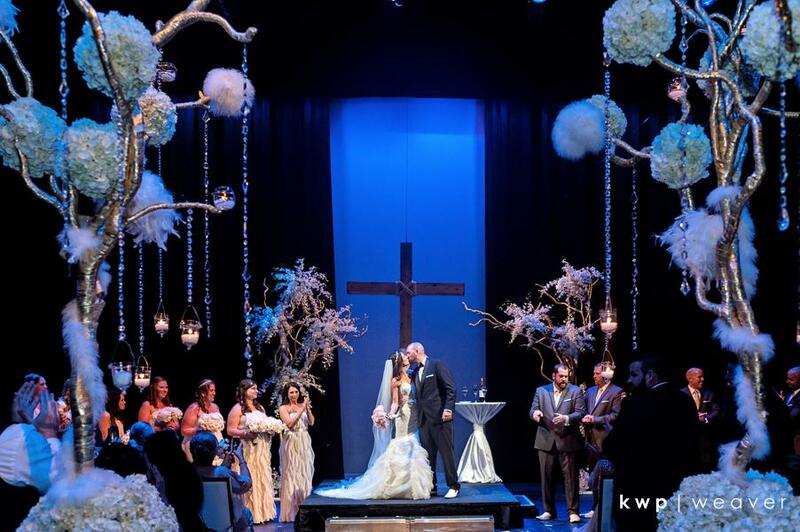 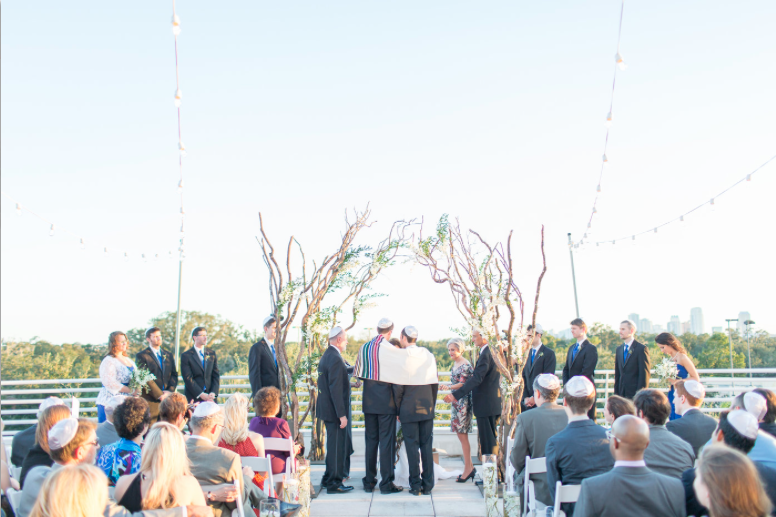 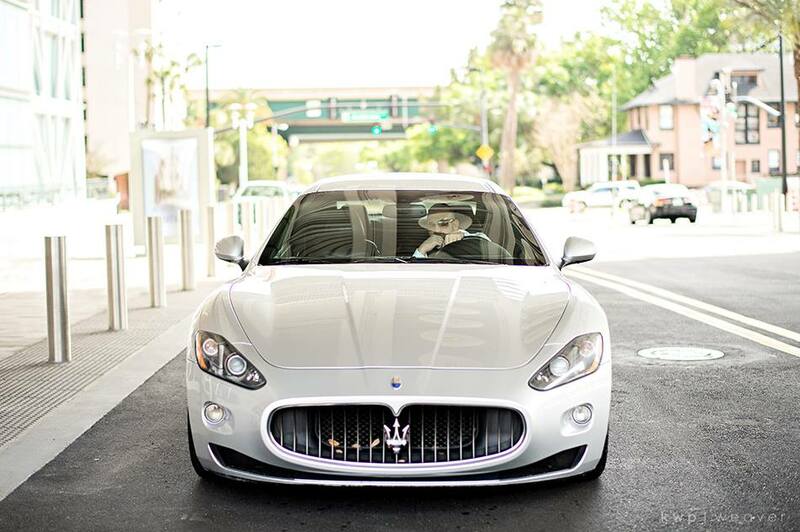 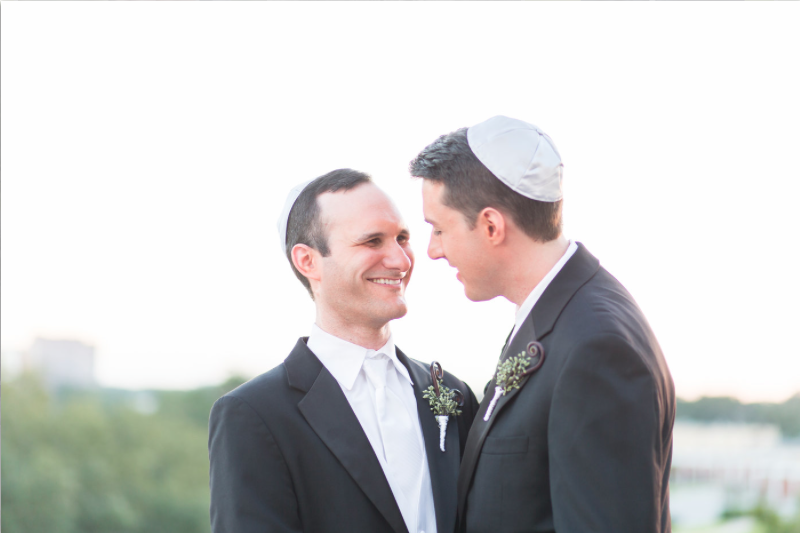 Chris and Josh’s incredible wedding at Aloft Orlando Downtown was full of colorful celebration. 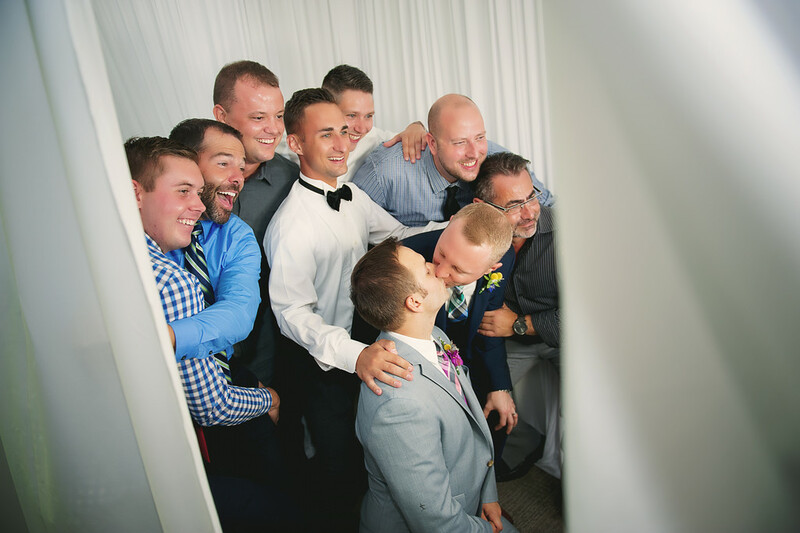 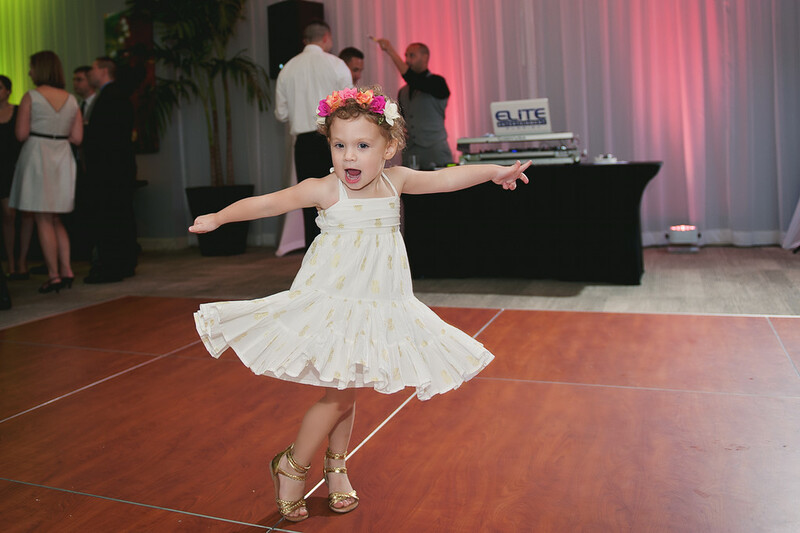 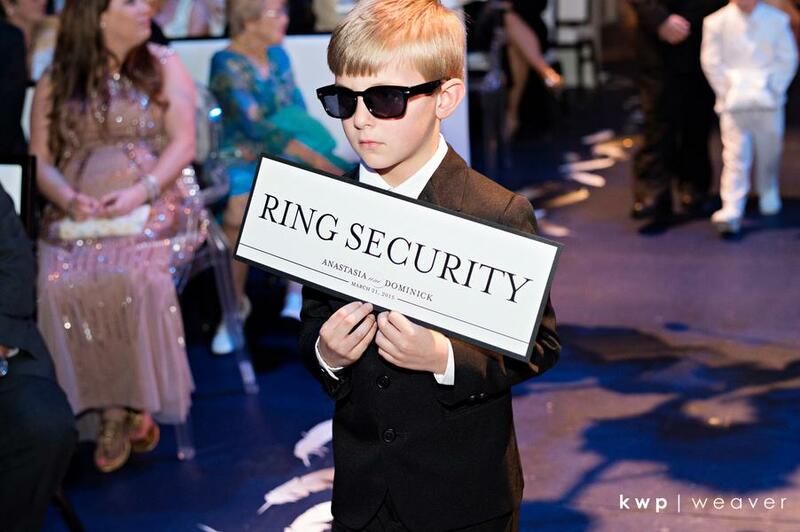 Captured through the lens of Lauren Watai Photography, their special day included plenty of fun colors, happy family and friends, and lots and lots of dancing! 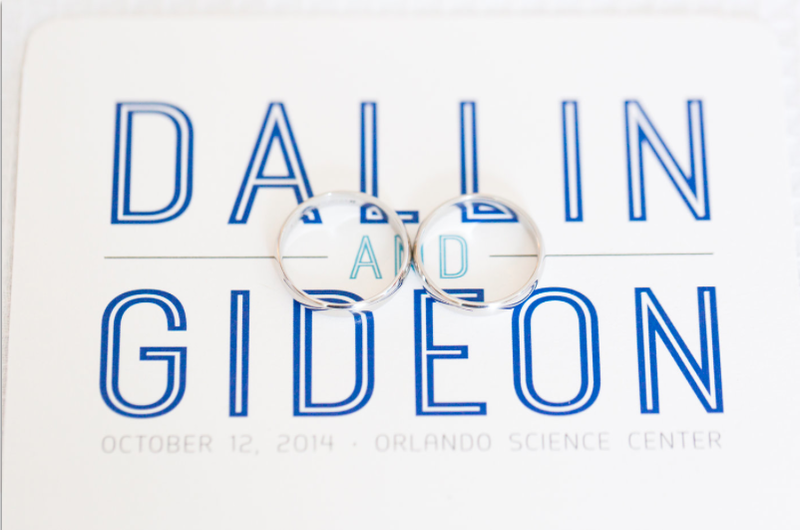 We were so excited to create the invitations and paper goods for this sweet couple, who had traveled to upstate New York a couple weeks prior to their Orlando wedding celebration for their marriage license. 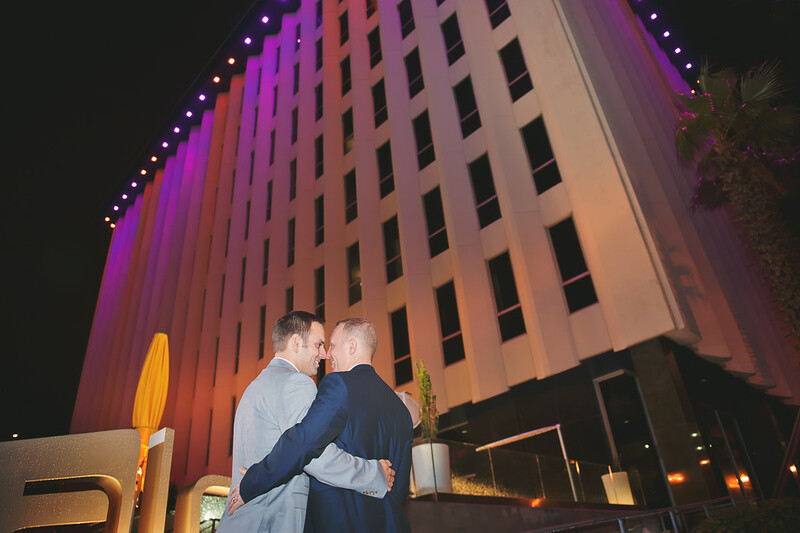 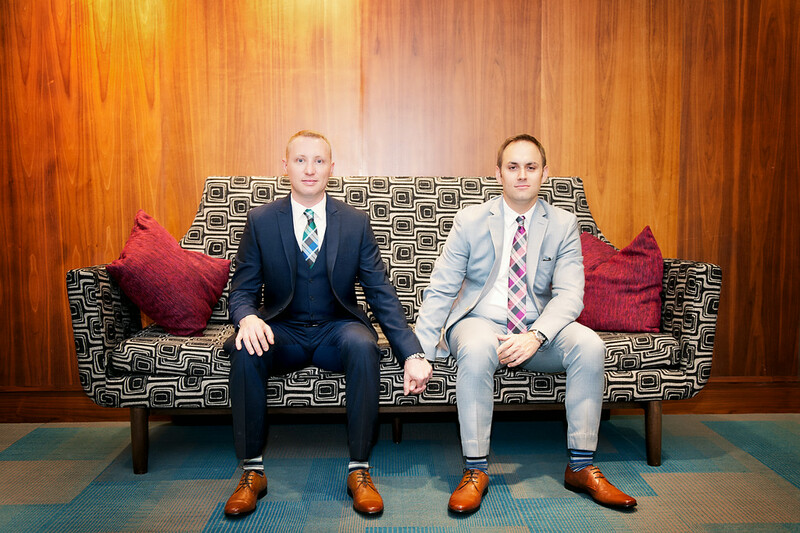 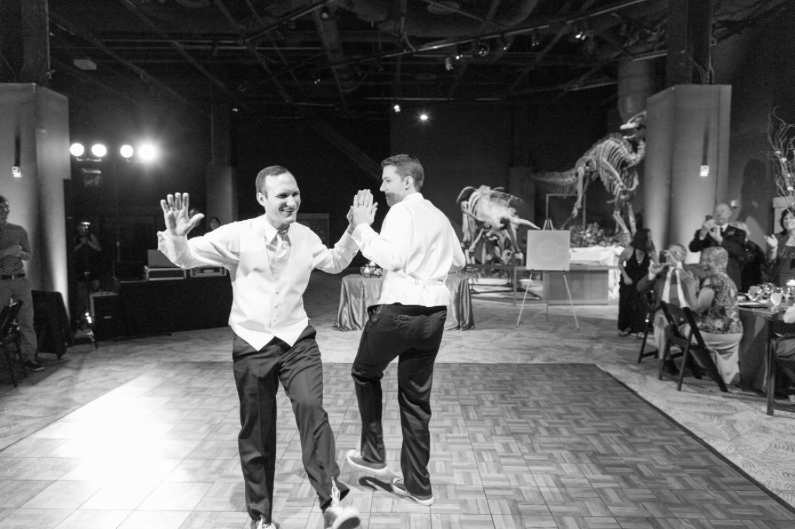 When I first met Chris and Josh, they told me they chose Aloft for its mid-century modern, “Mad Men” style, and they wanted their wedding style to reflect the style of the venue. 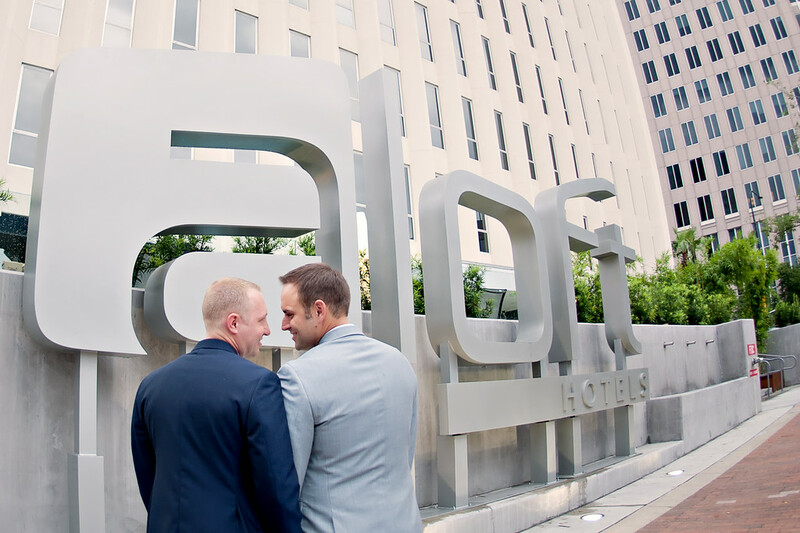 So I asked Chris and Josh to walk me through Aloft and show me some of the decor that thrilled them most. 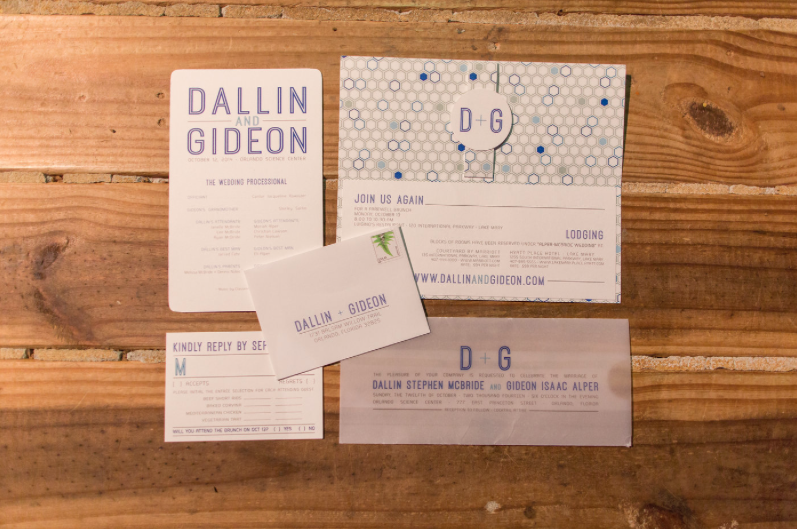 In that meeting, we decided to use electric blue, magenta, and chartreuse, with an addition of a dark blue to balance the brights. 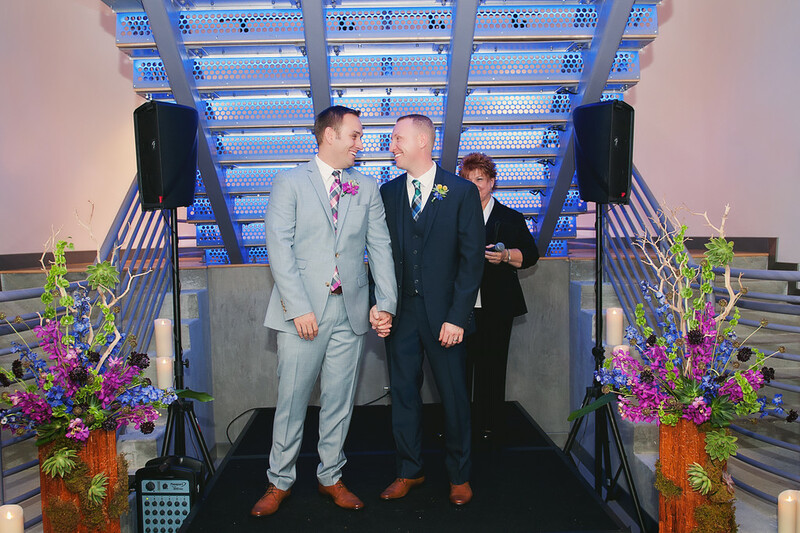 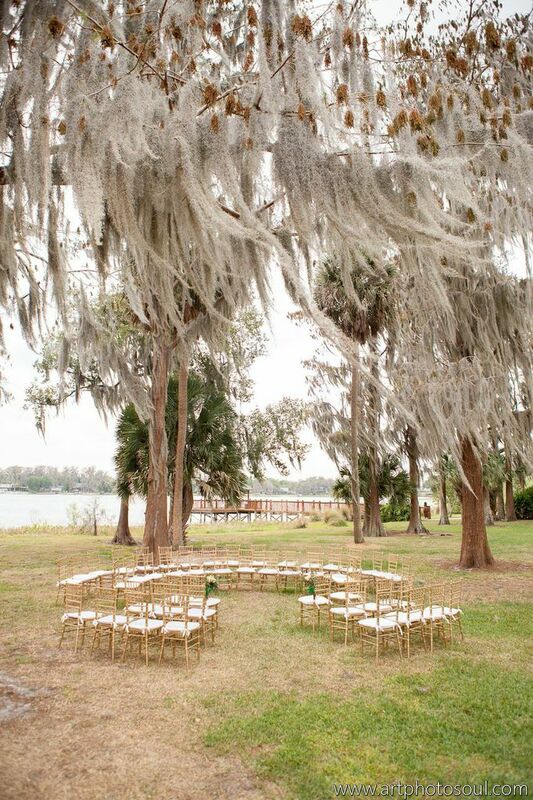 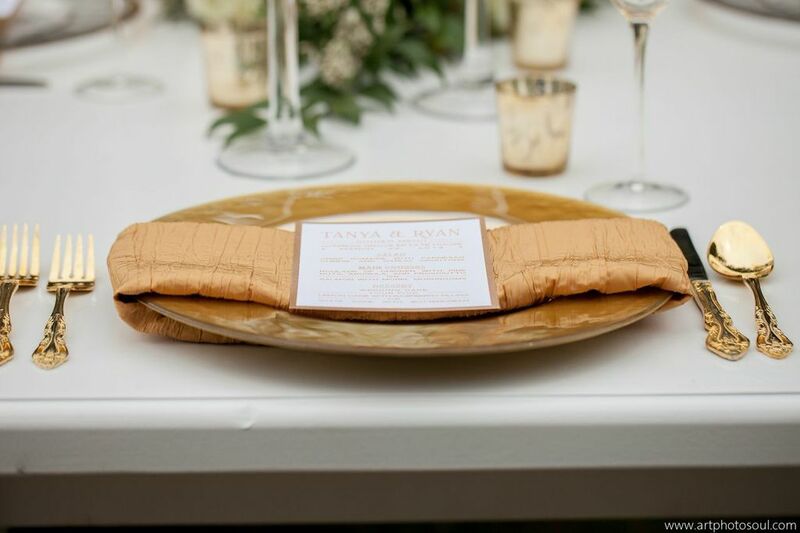 They loved the patterns and textures used throughout the venue as well – yellowed woods, charcoal wools, and colorful abstract shapes. 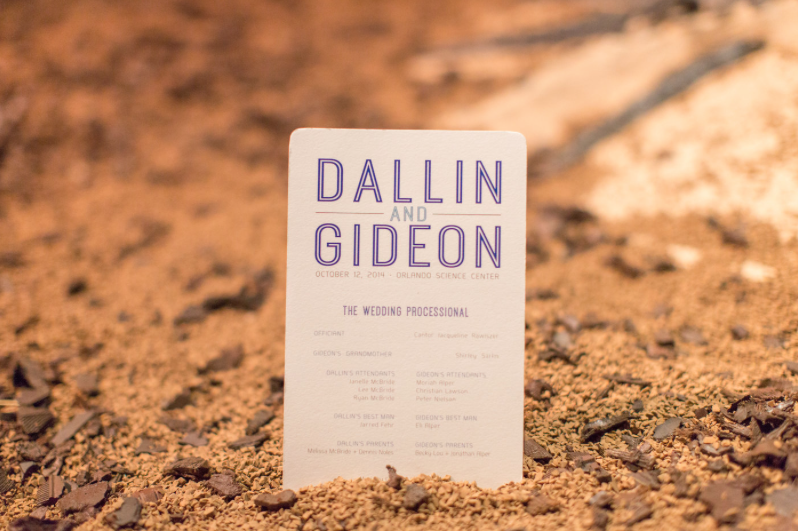 To reflect these elements, we kept the paper goods clean but modern, and incorporated contrasting textures into the layers of the invitation. 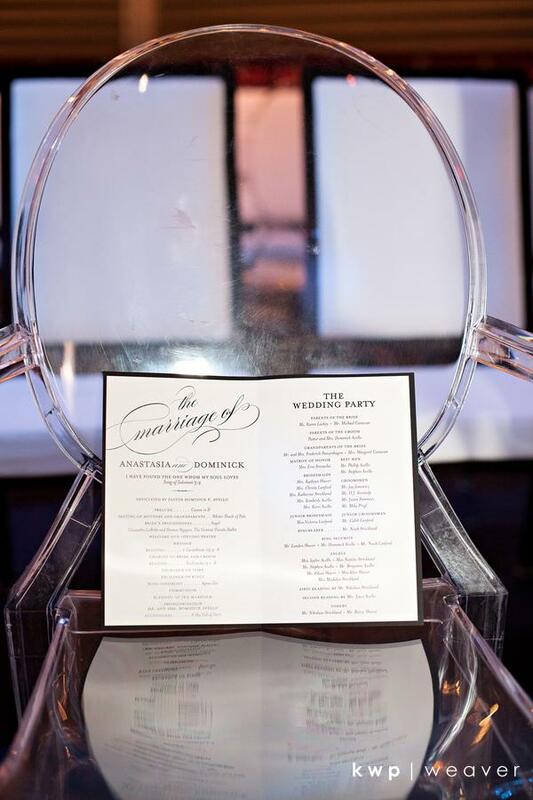 We printed their invitation on matte white and layered it onto wood veneer that had been custom-stained for them. 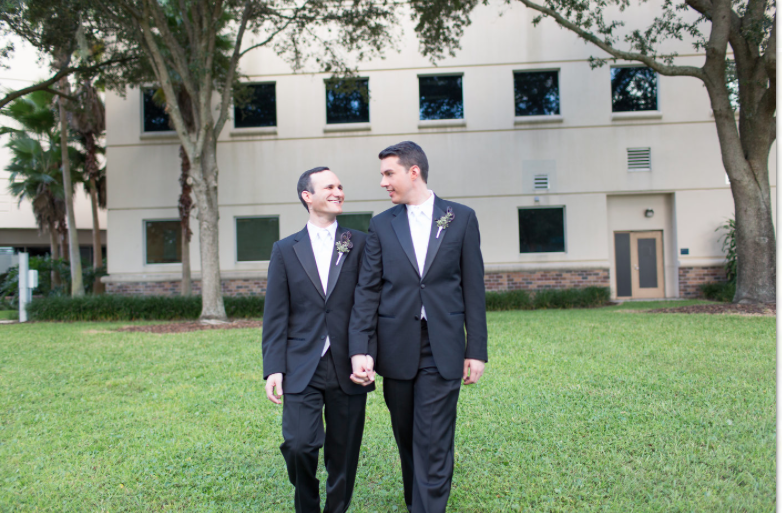 The backing was created with charcoal wool fabric to create thickness and texture. 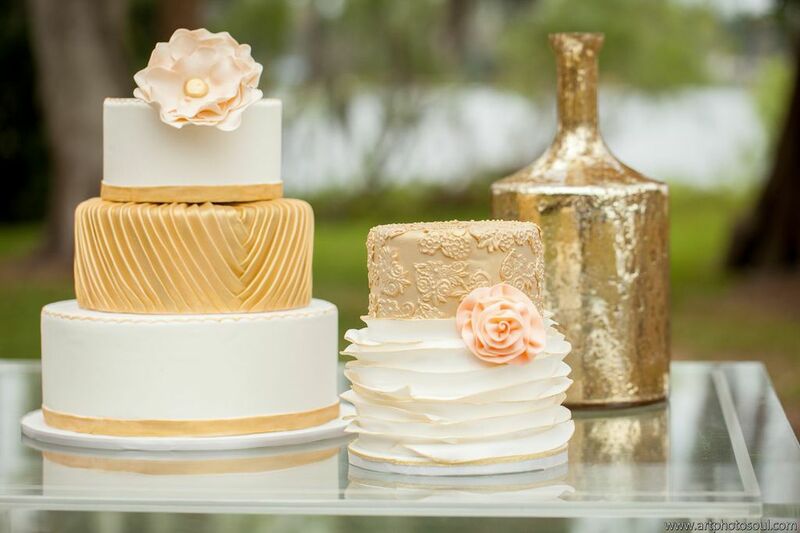 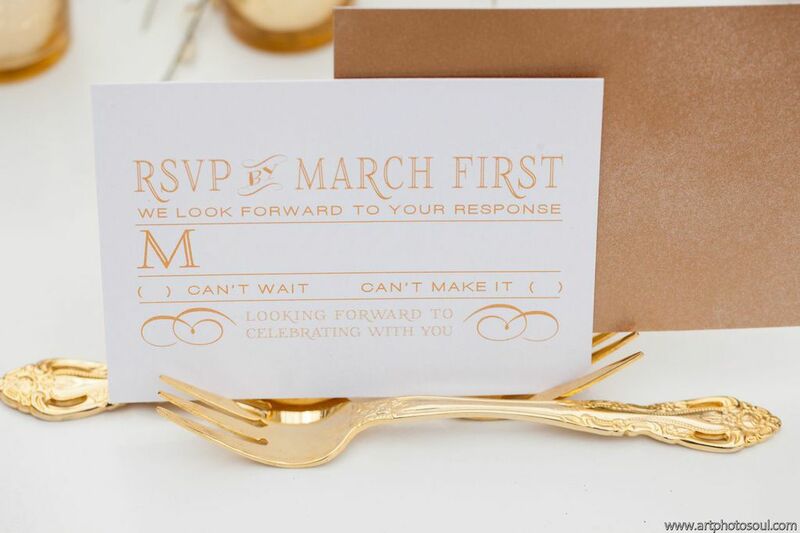 Their invitation was created in a large A9 size to make the most of their textures, and it created a breathtaking and unique presentation. 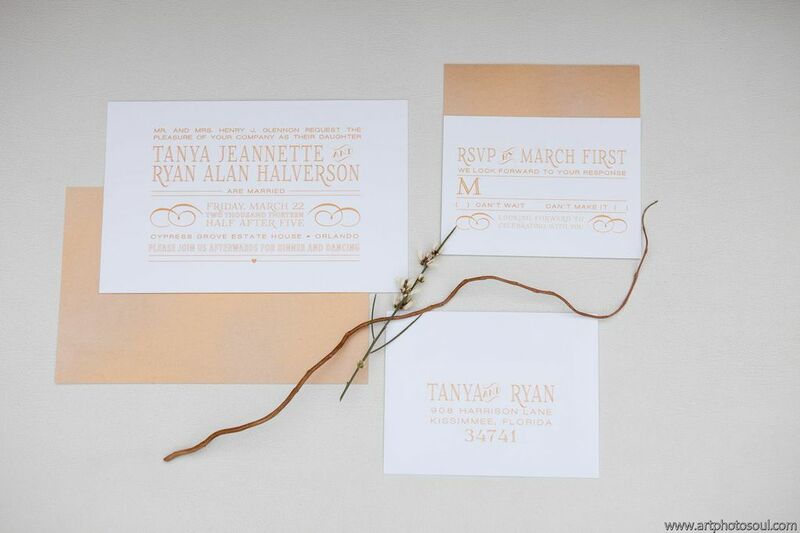 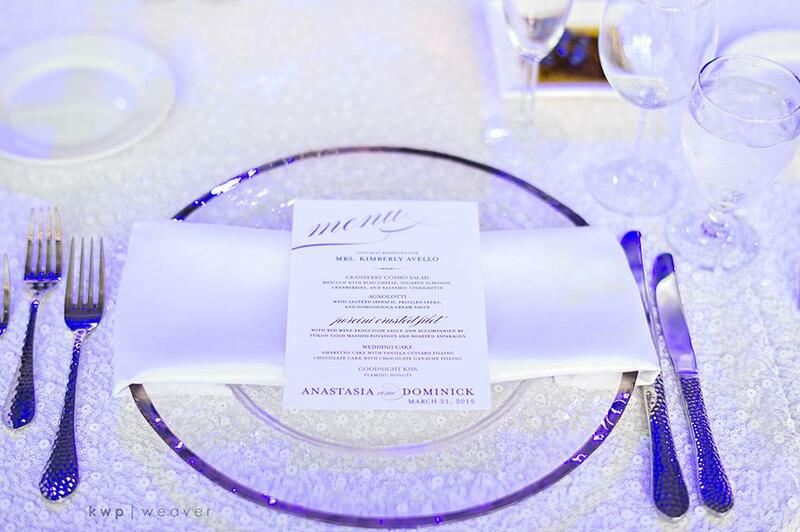 For their day-of papers, we used their custom monogram from their invitation for a cohesive look. 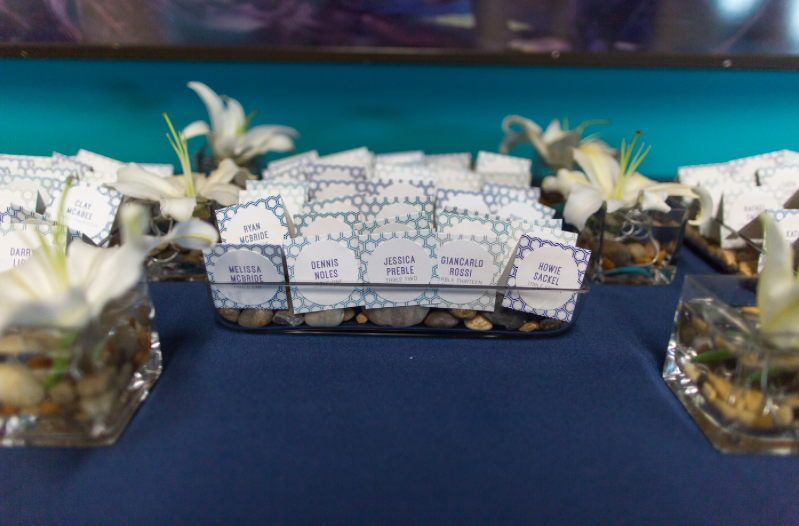 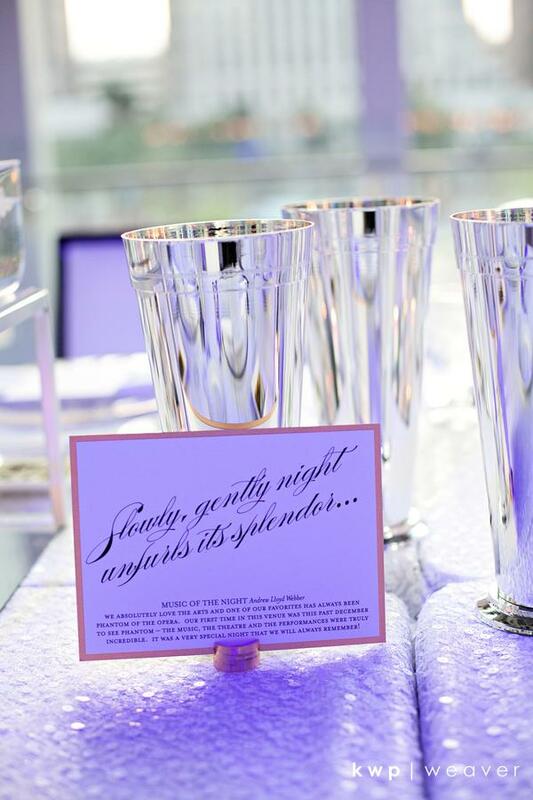 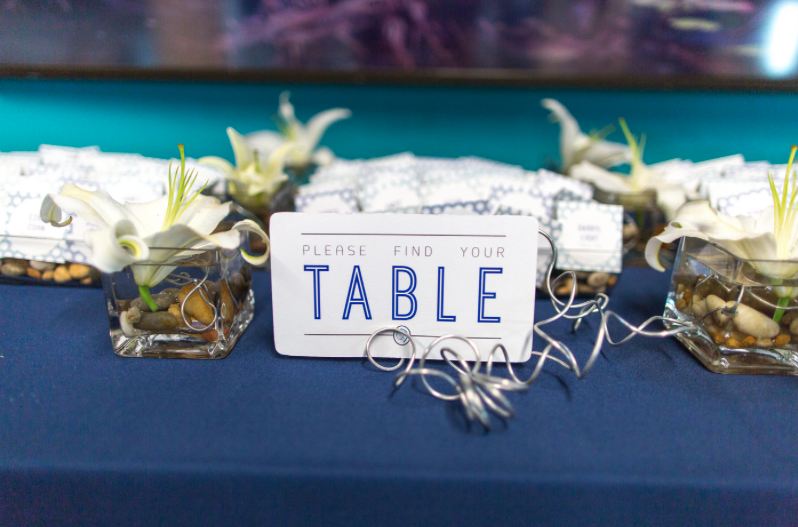 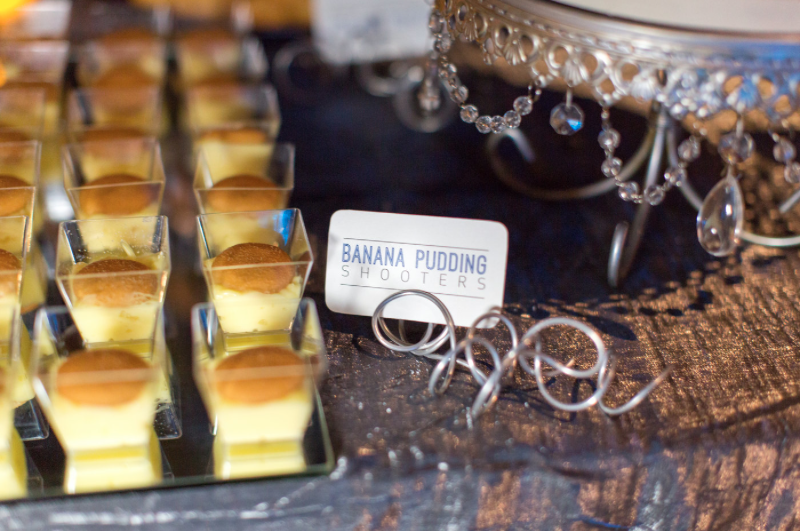 We created food and drink signs for the buffet and the bar, and favor tags on wooden sticks. 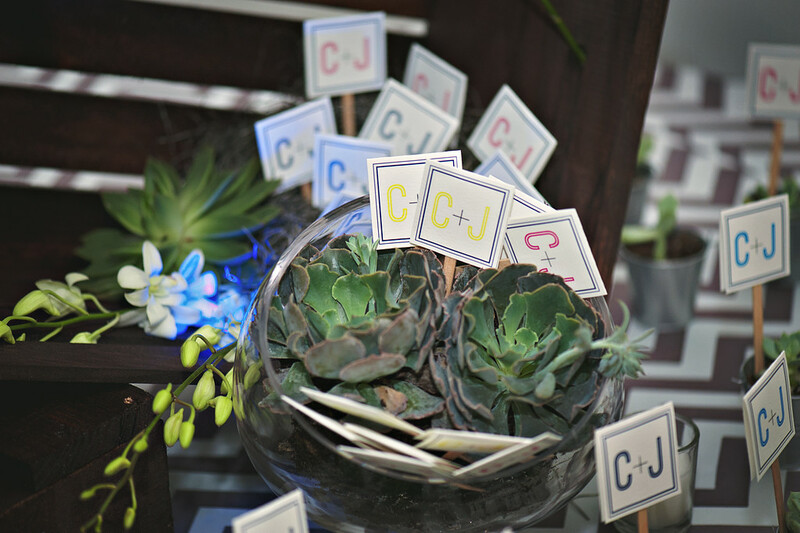 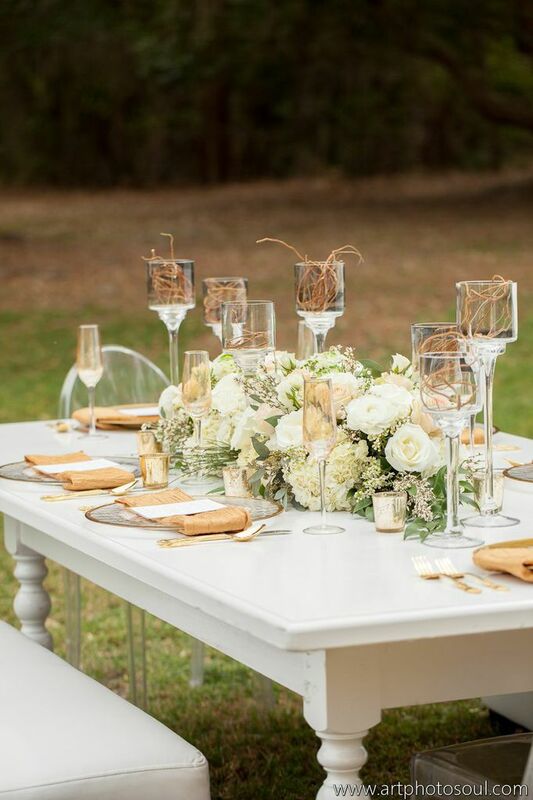 Chris and Josh chose succulent plants in mini galvanized pots as their favors, and Greenery Productions styled their showstopping favor table. 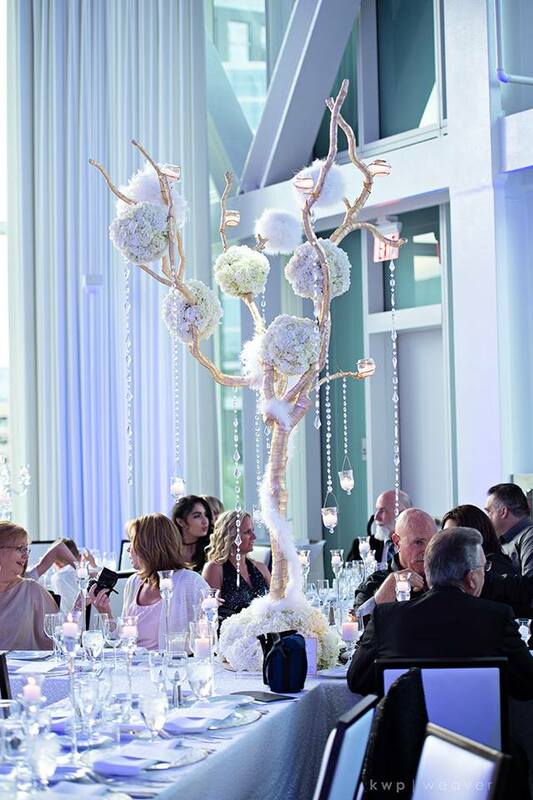 The rest of the decor was equally bright and graphic. 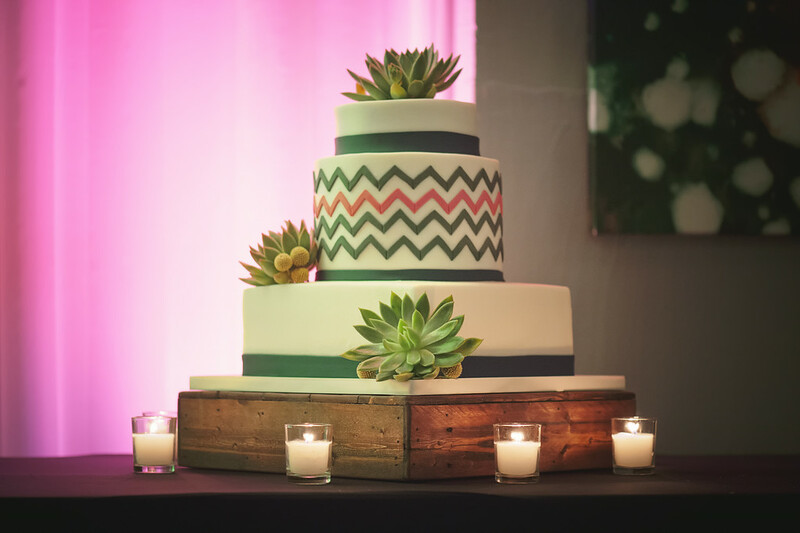 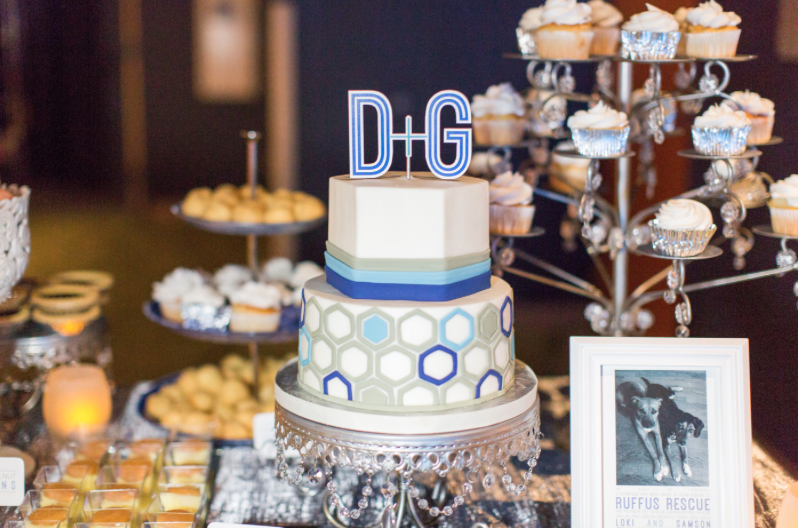 We loved the chevron-patterned cake dotted with succulents, by Party Flavors Custom Cakes, which coordinated perfectly with the chevron linens on the favor table. 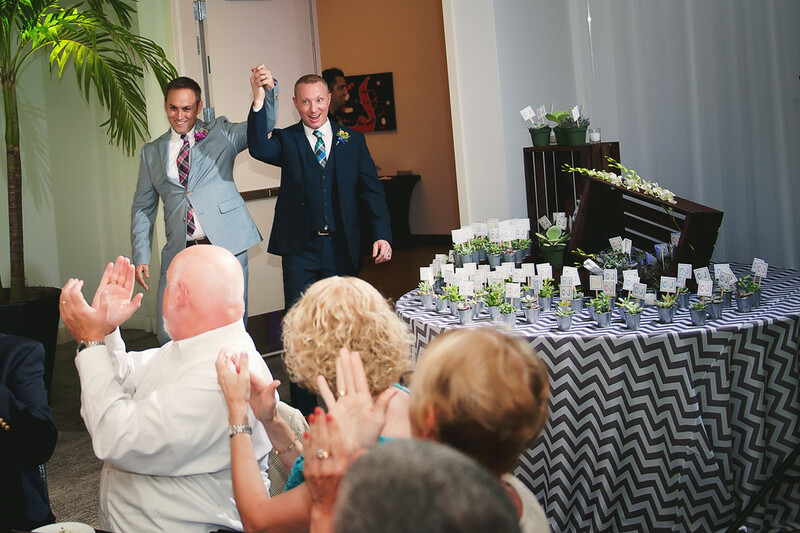 Greenery Productions‘ floral work included the grooms’ boldly colored boutonnieres and gorgeous ceremony flowers in vivid purple, blue, and green.